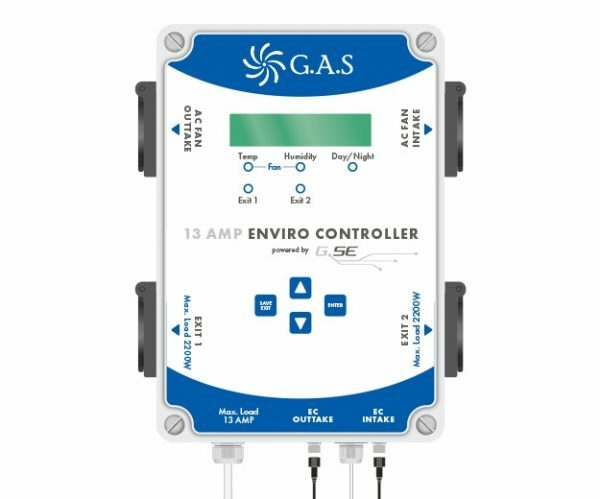 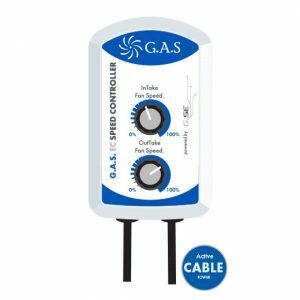 The GAS Enviro Controller will control every aspect of your grow room environment. 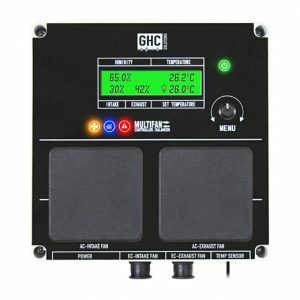 Control your grow room temperature and humidity by increasing or decreasing your fan speeds. 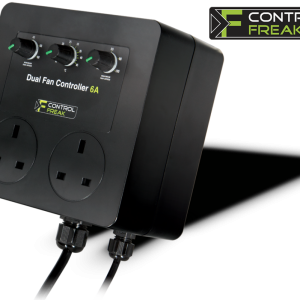 There are day and night settings and a dump feature for closed looped environments. 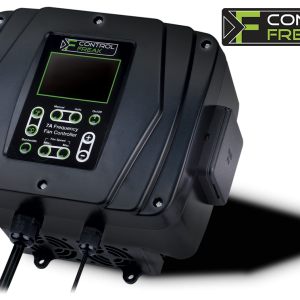 Exit 1 and 2 on the Enviro Controller will control your other grow room environmental equipment.